Hon. Rodney L. Walker, Ret. Rodney L. (“Rod”) Walker entered Western State University College of Law in August of 1971. He received his BSL on June 16, 1973 and his JD on June 7, 1975. During his law school years, he worked part time as a Certified Law Student for the Office of the Riverside County Public Defender in the Palm Springs and Indio Courts. 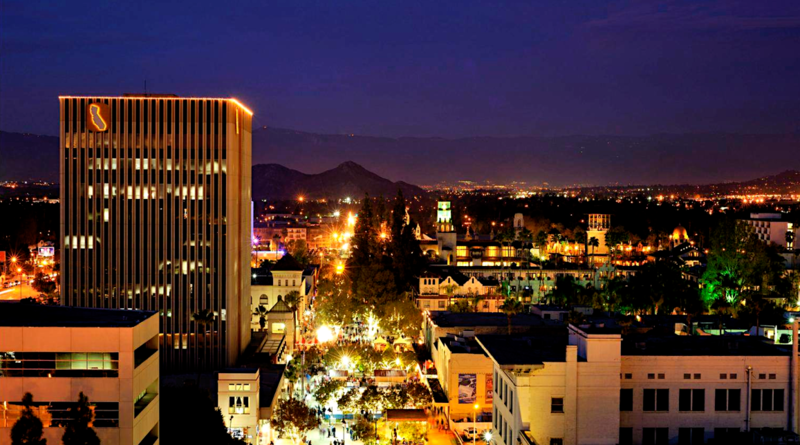 On December 19, 1975, Mr. Walker was admitted to the California Bar and opened a solo practice in the City of Banning. From its start, the practice was busy and grew rapidly, with a heavy emphasis on litigation. As plaintiff’s counsel he handled a wide variety of matters, including negligence cases, personal injury and property damage claims, automobile accidents, debt recovery, construction and building defect cases. He defended those charged with violations of criminal law, including white collar crimes, major felonies and death penalty cases. 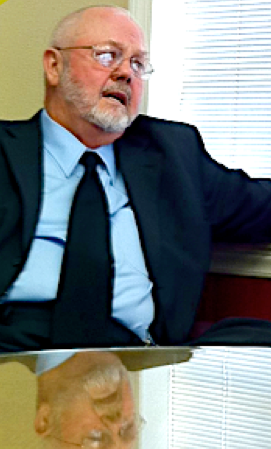 Mr. Walker both prosecuted and defended matters on behalf of insurance companies. He was admitted to the Federal Bar for the Central District of California on March 19, 1976, and practiced in the Central District Courts in the fields of Bankruptcy and civil litigation, including tax matters and Indian affairs. During his practice, Mr. Walker was an active member of the Rotary Club, the Banning Chamber of Commerce, and was elected to the Beaumont Unified School District. to his already varied practice. serve as a Superior Court Judge. That assignment became permanent with Court Consolidation. handling thousands of cases and hundreds of jury and non-jury trials. LLP, with offices in Riverside, California.